With the success of online shopping platforms comes the apparent decline of brick-and-mortar—in 2017 alone, more than 6,300 major retail stores closed and locked their doors for good. While online shopping is growing at a faster rate than brick-and-mortar, however, in-store sales still account for a substantial amount of total sales: over 90% to be precise. Bridge the gap between online and offline experiences. Create supportive, well-rounded online resources for consumers. Find definitive, data-driven correlations between digital budget and in-store purchases. Assess the long-term fiscal health of brick-and-mortar assets. Cultivate valuable in-store experiences for customers. According to Retail Dive, 87% of shoppers start their journey on the internet first, using Amazon or Google. Once shoppers arrive in the store, almost 60% will consult their phone for product information, price checks, or coupons when shopping. Only around 35% of shoppers are willing to chat with a sales associate when shopping in store. Despite spending an average of 7.5 hours a day on the web, the millennial generation still prefers to shop in store. 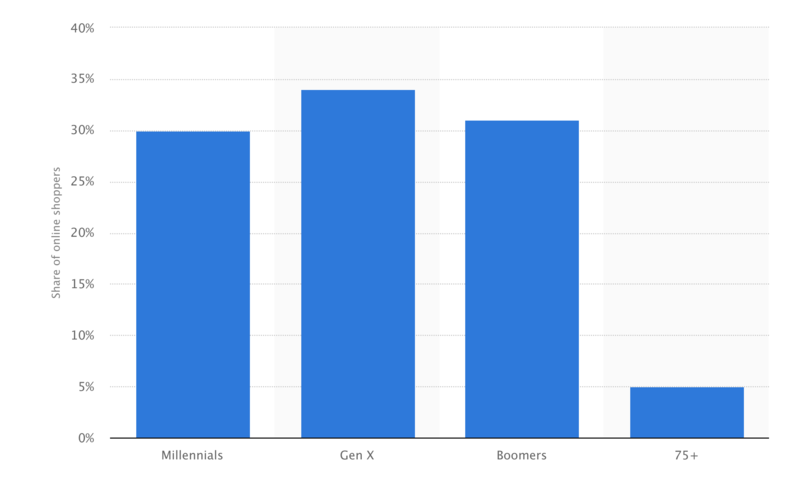 Reports from Statista show that specific age groups, like Gen X, are more partial to shopping online. Decision-making is driven by in-store experience and price tag—more than 50% of customers indicate that a pleasant shopping experience impacts their decision to purchase. Data-driven insights empower brands to harness a better, more targeted user experience both online and offline. And an intelligent, tailored-to-fit online-to-offline experience is a requirement for today’s consumer, hence the inexcusable need to implement a good O2O strategy. To do so, one must start with a comprehensive analysis of data correlation (which isn’t as difficult or menacing as the terminology might sound). Data-driven insights and an online-to-offline strategy empower brands to create better, more targeted user experiences for today’s consumers. Clearlink’s advanced online-to-offline strategy is custom built for each brand partner. 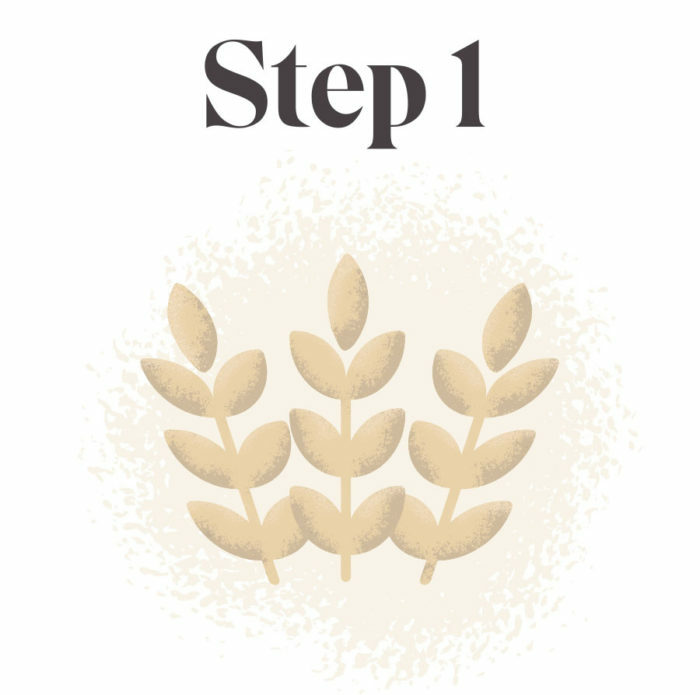 This approach allows us to create a personalized strategy per the brand’s needs and data capabilities. From there, we can help brands optimize digital interfaces and in-store experiences and address areas that require improvement. Below you’ll find Clearlink’s approach to O2O attribution, broken down through the lens of making a fine whiskey. First, identify and gather data points (such as Google Adwords or store beacon data) and look for correlations. 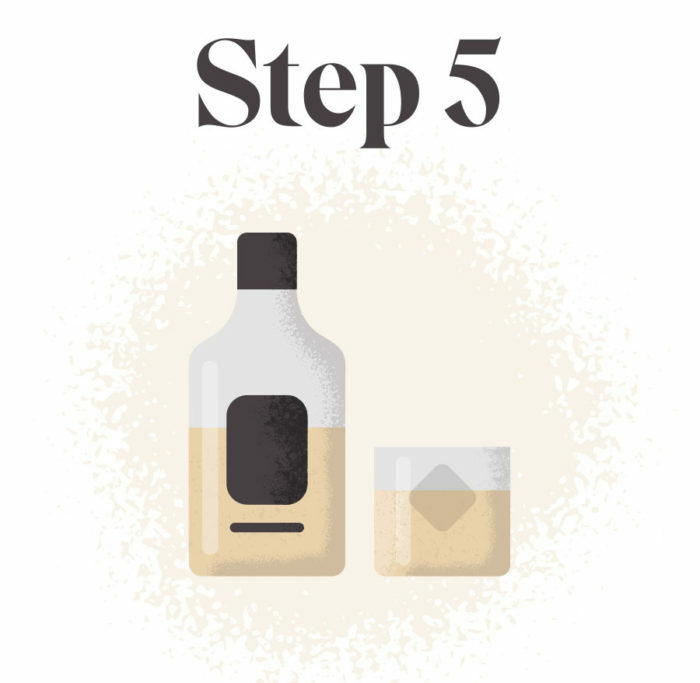 Unlike the strict measurement required in a whiskey recipe, these data points can be customized depending on a brand’s needs and end goals. Any relevant data can be useful, but no specific data points are necessarily a prerequisite in order to acquire a personalized online-to-offline system. 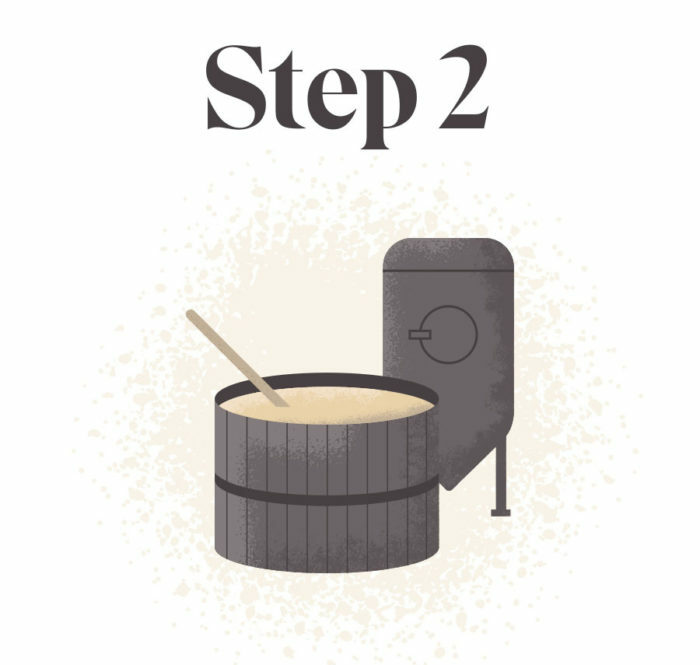 The first step to any recipe, be it data science strategy or whiskey production, requires the identification of various ingredients—i.e., the collection of data points. Once we have identified a correlation between the online and offline data points we determined are important for a specific brand partner, such as clickstream data and in-store sales, our team couples the information together and sends it through a regression model. This enables us to identify distinct connections between those data points and create a dependable level of prediction accuracy between online and offline actions, as well as sales. That said, the system is flexible, and prediction accuracy is dependent on what a company is looking to predict and achieve. Here we combine ingredients (data points) with yeast and allow it to warm and become mash—this represents the preliminary regression model. Then we allow the ingredients to ferment and become a more refined material, similar to multiple sessions of regression model sampling. To bolster our prediction accuracy, Clearlink sends accumulated regression models through a machine learning stimulus. The machine learning environment aggregates hyper-focused data points for a more dependable, accurate level of prediction. 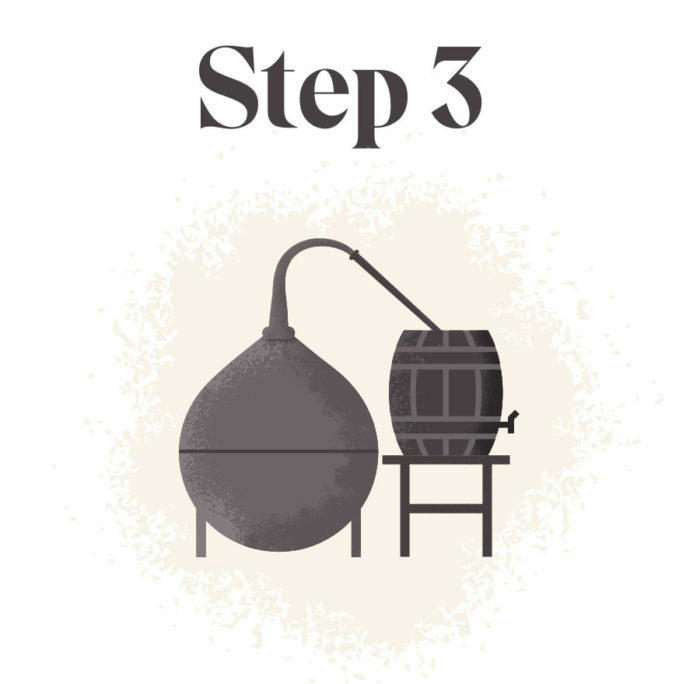 Once materials have properly fermented (and regression models have been implemented), the next step is to distill and further refine the ingredients. 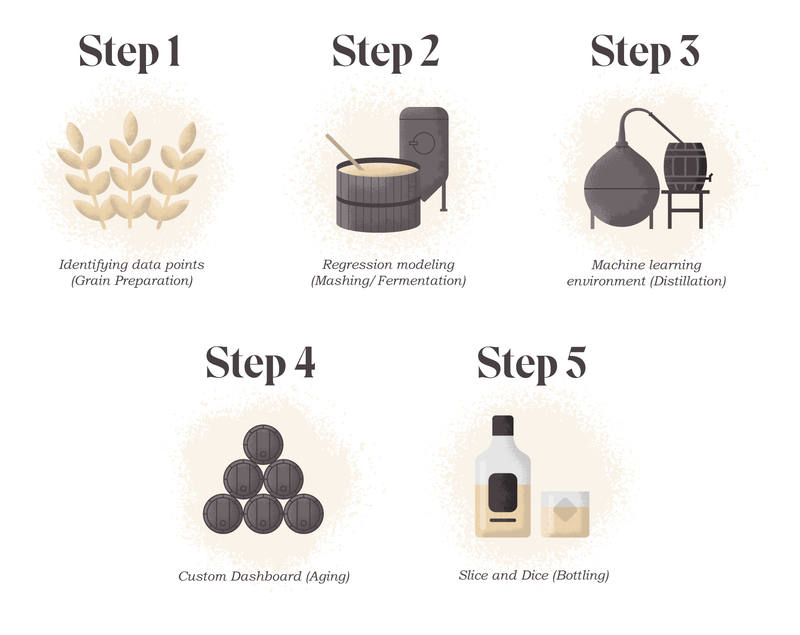 Similar to the whiskey distillation process, our data scientists implement a machine learning environment. The machine learning environment enables Clearlink to achieve a clear connection between digital channels and in-store sales. To easily read the level of variability between the two, Clearlink creates a custom-made dashboard. This dashboard allows brands to objectively see where its digital spend was being effectively spent—and where it wasn’t—thus allowing the brand to pivot allocation accordingly. To make the materials more palatable, Clearlink’s team constructs a custom-made dashboard. 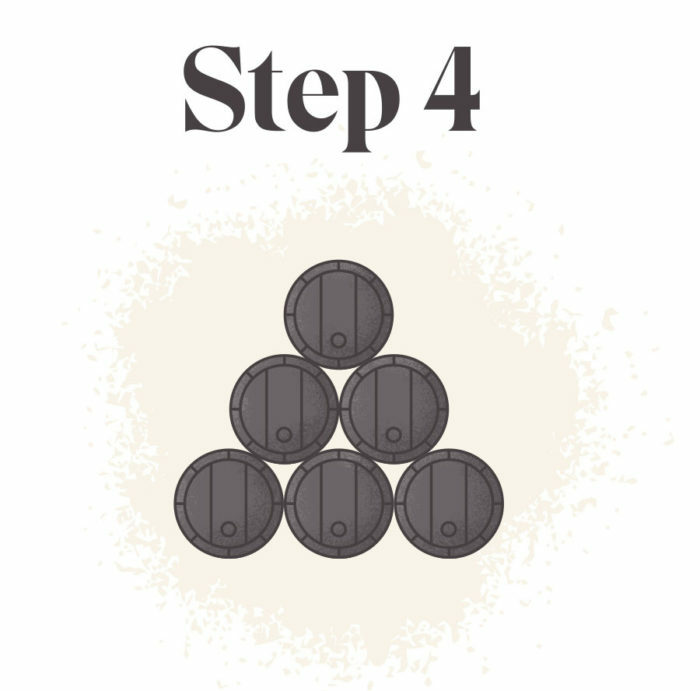 Similarly, to age whiskey, you store whiskey in a barrel for further refinement. Clearlink’s team sends the aggregated data and findings through a machine learning environment again, allowing for periodic updates and appropriate reforecasting. Once correlations and prediction accuracy have been established, Clearlink’s teams continue to refine and optimize the data. Likewise, once aged, whiskey is bottled and the recipe is refined or enhanced for future endeavors. Ultimately, retailers who adopt the intelligent CX philosophy must view every online and offline interaction as inextricably related—every sales opportunity is enhanced by providing customers with a well-rounded and seamless online-to-offline experience. Doing so is a crucial component to ensuring the longevity of a brand’s business. Cheers to the new and improved future of brick-and-mortar. To find out more specifics into how Clearlink has provided advanced attribution services to our brand partners in the past, read our case study. And in the meantime, cheers to the new and improved future of brick-and-mortar.